Zizamele Ceramics has been a beneficiary of an export programme run by the Dutch agency called CBI since 2014. During the past four years, we have attended workshops, product development, training, and various Trade Show with the assistance of the Trade wing of the Dutch government. One of these shows is SARCDA which is held annually at Gallagher Estate in Midrand, JHB. The August 2018 show is the last we will do under their auspices, however, we will be back in August 2019 under our own name. 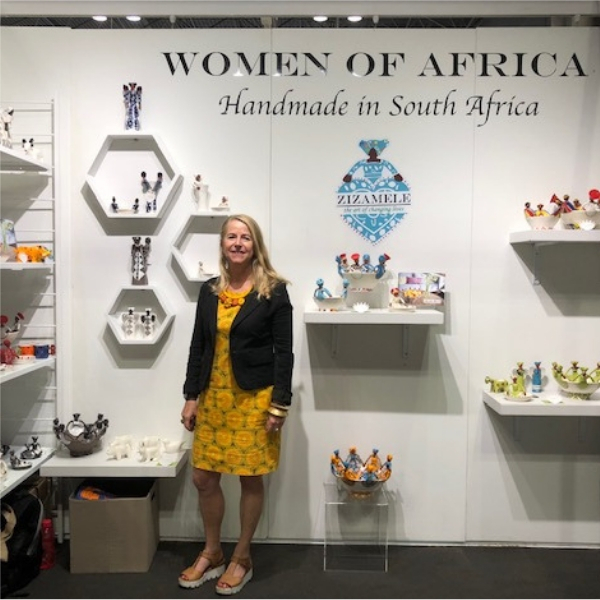 Last year we showed our new range called Women of Africa.